The 31-year-old midfielder will be out of contract at the end of the season at Spurs and can begin talks with foreign clubs in January over a move. 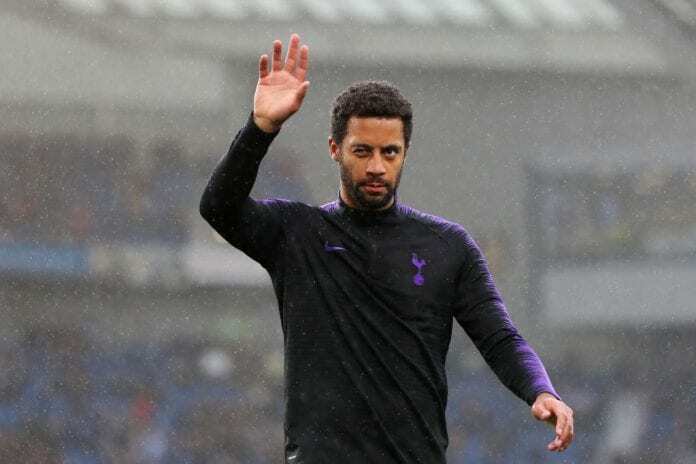 Dembele has found himself out of favour at Spurs this season with the likes of Harry Winks and Eric Dier being favoured by coach Mauricio Pochettino instead. To make matters worse at North London, Dembele’s opportunities have become even further restricted due to an ankle injury that will keep him out until early 2019. 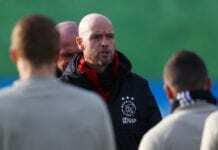 Ajax manager Erik ten Hag conceded "amazing" Tottenham will be favourites to win their Champions League semi-final tie. Now LeSport 10 claims that Henry is prepared to make a play for the unsettled Dembele, who he worked with at the Belgium national team as an assistant coach to Roberto Martinez. However, any prospective move for the Spurs player will likely depend on Monaco avoiding relegation from Ligue 1 this season. Currently, Henry’s side are 19th in the standings and four points adrift of safety. Serie A giants Juventus and Inter Milan have also been linked with moves for Dembele once his contract at Spurs expires.